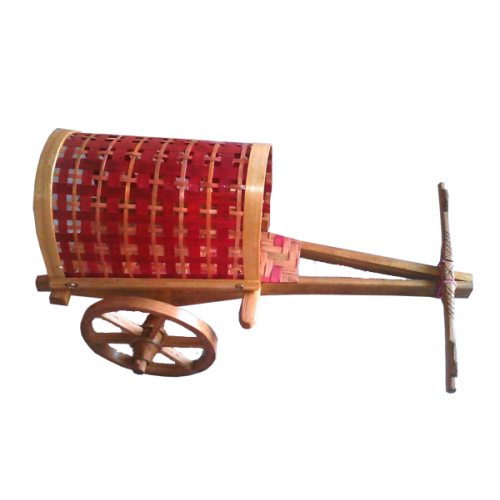 Bail Bandi with roof is a homemade home decorative stuff built with superb quality of bamboo material with a nice polish finishing. It is also a good thing to gift someone on several occasion. Handmade Surai is made with nice quality of bamboo material. this item is a awesome home decorative ..